The Best Avocado Salsa | What's My Deal? If I had to choose one kind of food to eat every day, for every meal, for the rest of my life, I wouldn’t hesitate: Mexican. Gimme some tacos, burritos, enchiladas, tamales, chilaquiles, and the list goes on and on. Unfortunately, given that the gooey, cheesy Mexican delights are my favorites I am always looking for healthier alternatives to get the same flavors without all the cholesterol. 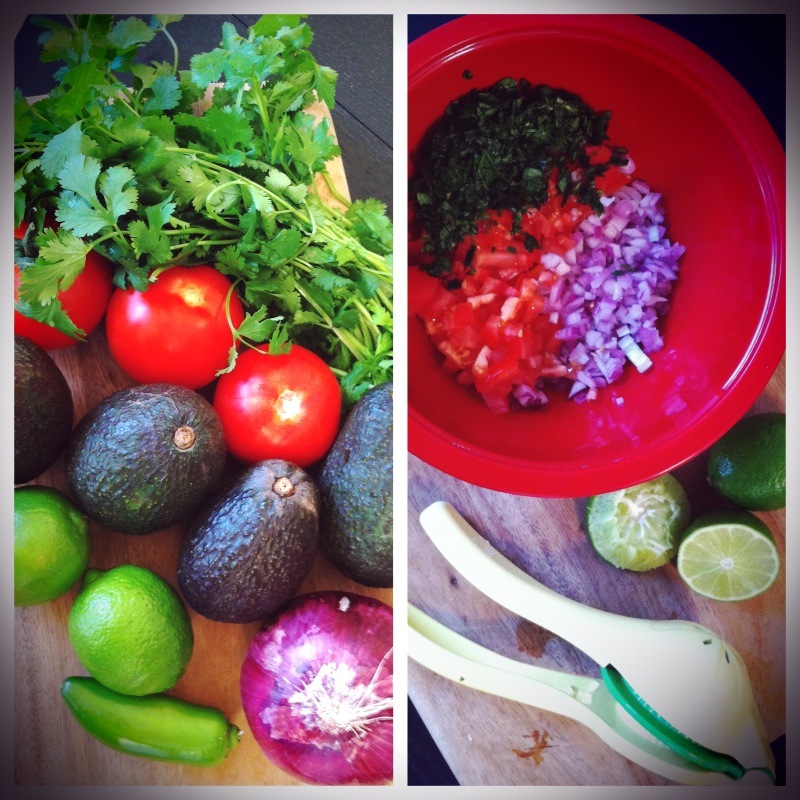 And with that, I give you my mom’s recipe for the Best Avocado Salsa! P.S. You can also make it mango salsa by swapping out the avocados for 2 mangos. Yum. Isn’t it pretty? 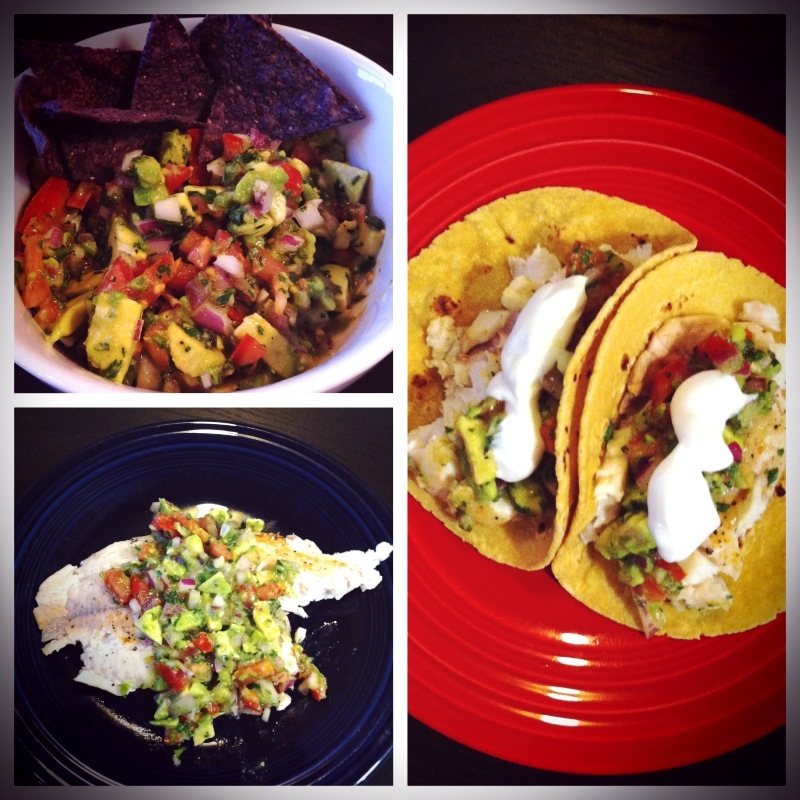 This is a super affordable and healthy alternative for your Cinco de Mayo feast. Serve as a dip, over fish or in tacos or burritos. What are your favorite Mexican foods, recipes or cocktails? Will you be celebrating with a little fiesta this weekend?